Combining an appealing Danish design with genuine materials and remarkable driver, the Dali Fazon LCR is a high performance satellite loudspeaker built for on-wall mounting. 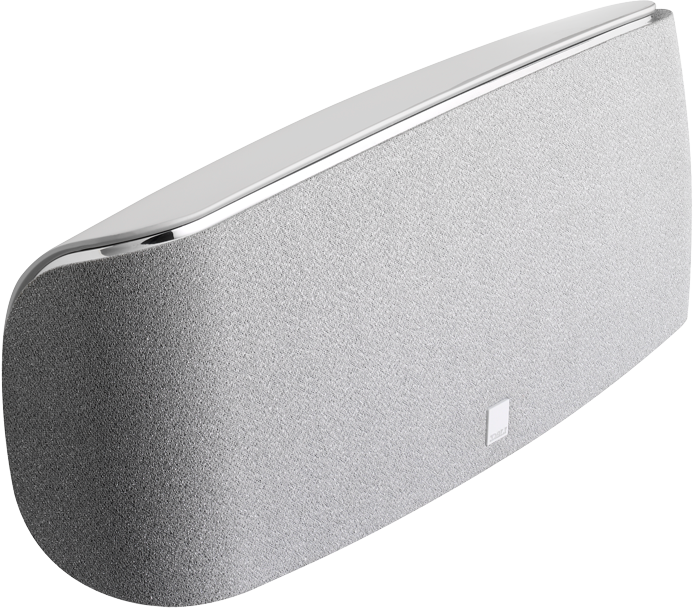 The speaker can be used in both stereo and multichannel setups and works efficiently as a centre channel speaker. 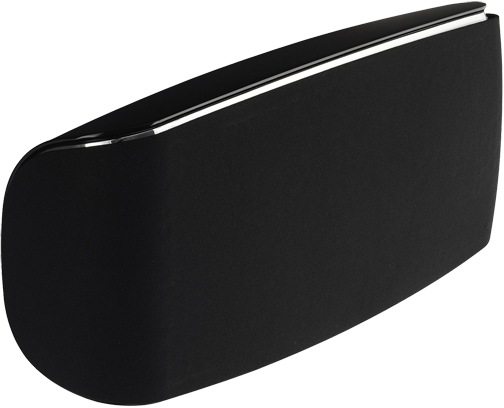 Supplied with a patent pending wall bracket, connectivity and polarity comes easy to the speaker regardless of how it is mounted. Fitting a contemporary lifestyle, the Fazon LCR is versatile and attains extraordinary performances in a compact build. The die cast aluminium cabinet allows the speaker to create an asymmetrical shape with internal bracings that suppress both acoustic and mechanical resonances in the structure. 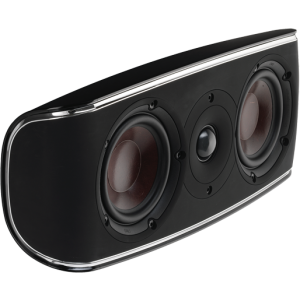 The supplied click and connect wall bracket requires no cables or connectors giving you the ability to mount your speakers hassle-free. 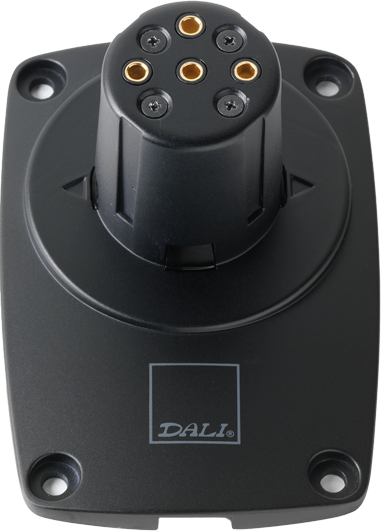 Integrated gold plated connectors ensure optimum electrical contact between bracket and speaker. 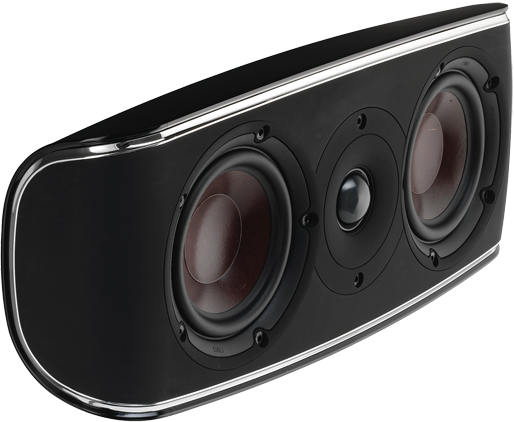 When mounted, the distance from the wall to outer speaker point is only 4.6 inches. The drivers in Dali Fazon LCR share some features of the multi-award winning DALI IKON and MENTOR speakers. Only high quality audio grade components are used for the crossover which is mounted on the rear side of the Click'n'Connect connector for a short signal path.